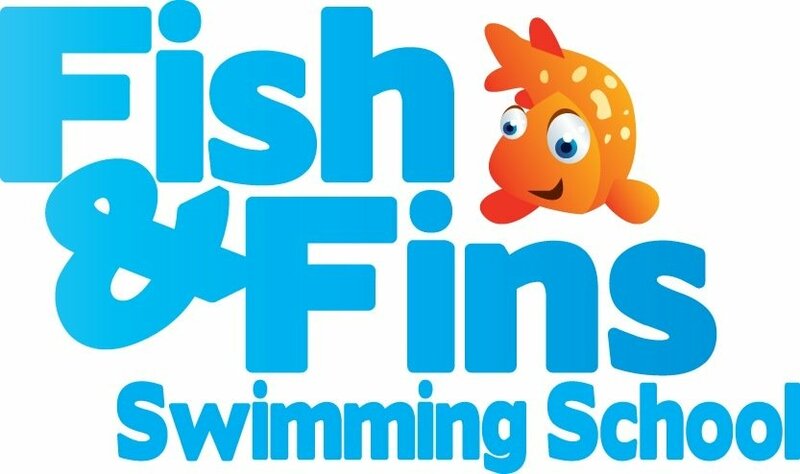 The purpose of Fish and Fins Swimming is to teach your child how to properly swim in the water. We focus on survival skills at a young age and technique in each stroke for the older kids. Safety is Fish and Fins biggest concern is safety. We do focus on children with special needs as Katelyn has a love of working with children.